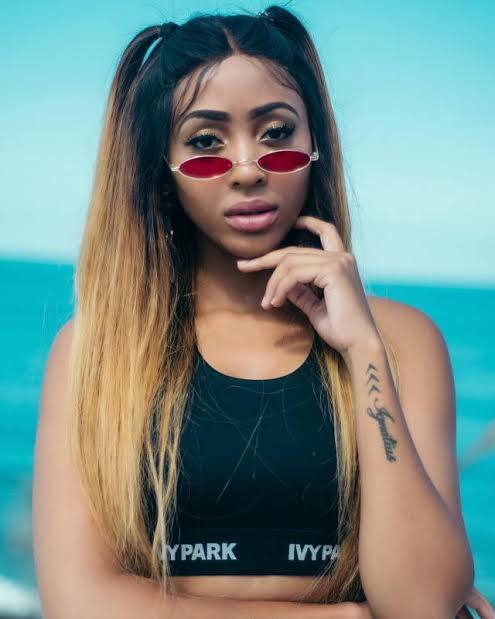 South African rapper Nadia Nakai has partnered with Redbat to create her own clothing line, she announced on Wednesday. "Im so happy I don't have to keep this a secret anymore," she wrote on social media. She further stated that: "I've Collaborated with @sportscene_sa on an amazing fashion line with Redbat by Nadia Nakai." Nadia Nakai has her own brand called "Bragga" that is available at the family Tree store. On her her post she mentioned that she never thought she would end up having an amazing fashion line that will be in stores nationwide. Nadia Nakai X Redbat is set to drop on the 10th of November 2018.